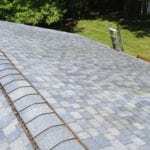 Does Your Roof Have Black Streaks? 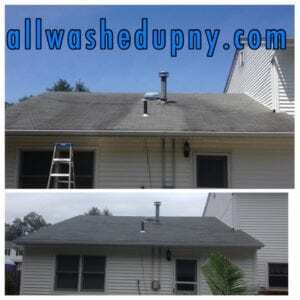 Unfortunately those black streaks on your roof are not just dirt and wont wash away when it rains. It is the beginning stages of mold and algae growth and it will only get worse, not better. 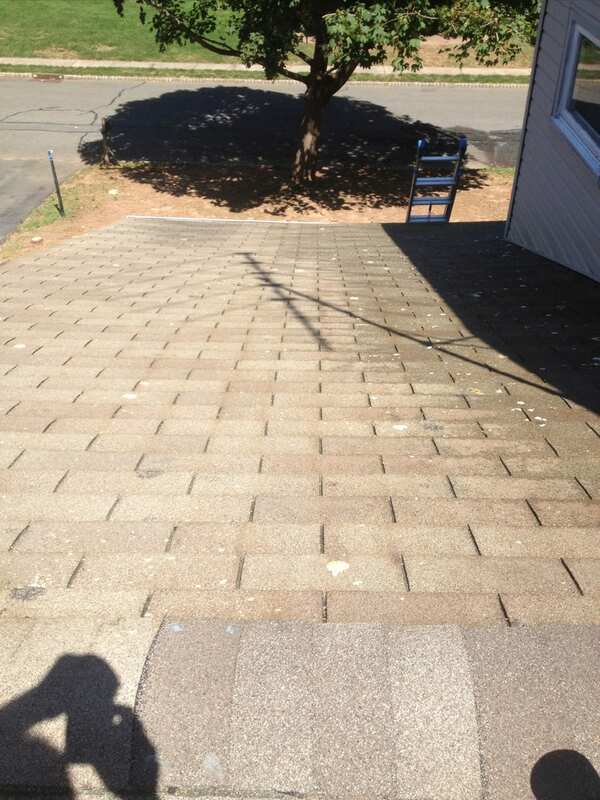 Left untreated the algae will grow and take over your roof and attach itself to your shingles. Having your roof cleaned is a lot more affordable than having it replaced down the road. 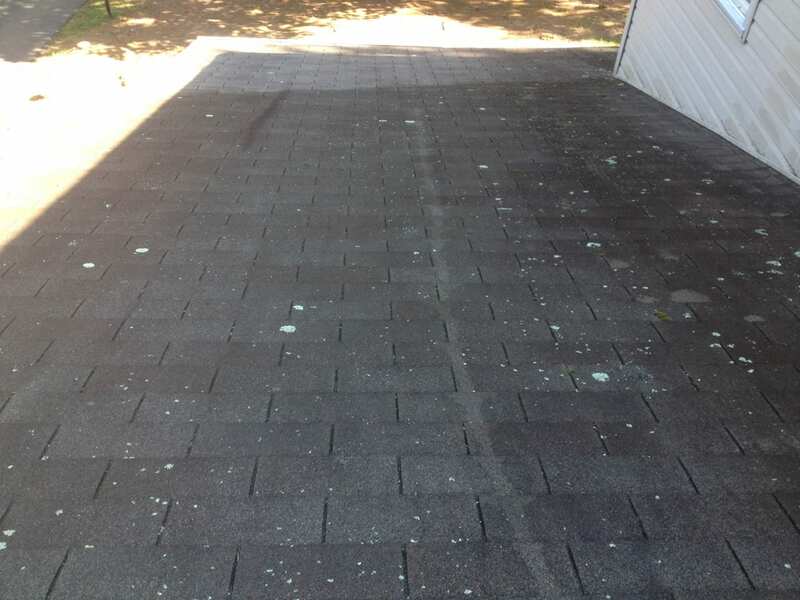 Our roof cleaning service is guaranteed to remove those nasty black streaks and mold buildup safely and effectively! We never use high pressure to "blast away" at your roof. We have the right equipment & use very little to almost no pressure at all to clean and treat your roof. Don't let unsightly stains damage your home's curb appeal. We offer a 3 year spot cleaning warranty. 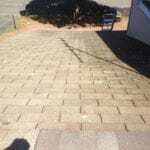 Rely on All Washed Up Power Washing and Exterior Cleaning for thorough roof cleaning. Your roof will look new by the time we’re through. Typically Roof cleaning prices start at $475 for Ranch style homes. Keeping your roof at the level of excellence you expect requires taking essential steps to protect your surface. But it's not a one-time job. 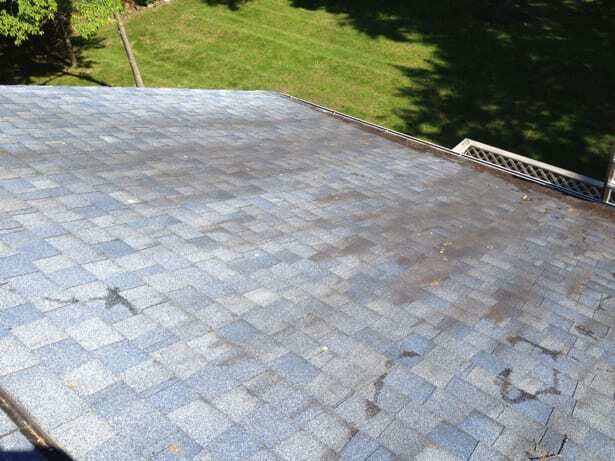 Keeping black streaks from taking over your roof calls for keeping up with its maintenance. That's why it's critical to make roof washing a routine. 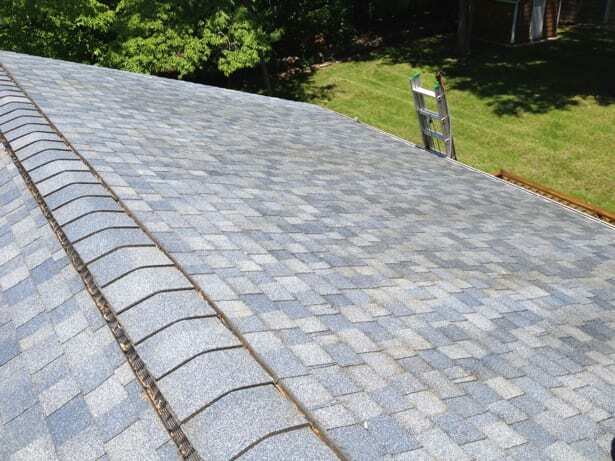 By keeping up with the maintenance of your roof, you can count on extending its lifetime. It's part of why you can count on the professional roof washing services of All Washed Up. We make it a mission to use the right techniques and tools to give your roof the great look you want while routinely keeping it clean. Your roof protects your home from all the harsh elements outdoors. But without proper maintenance, you could be leaving your roof exposed to mold, mildew, algae, rust and other containments that can break down the contents of your roof over time. Also, not taking care of your roof leads it subject to the effects of rust and corrosion, which can eventually break down your roof and expose it to leaks. And if you use high-powered pressure washing to clean your roof, you can leave it susceptible to unnecessary damage. 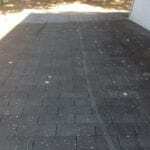 That's because the material for many rooftops can't handle the power of high-pressure washers. 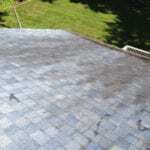 Instead of making these possibilities a reality, regular roof washing keeps these issues at bay to protect your surface. 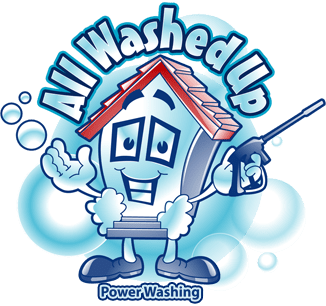 At All Washed Up, we use soft washing as part of our roof washing services to protect your roof and keep it free from damage. Call All Washed Up Power Washing and Exterior Cleaning today at 845-216-8890 or click the button below for your FREE estimate, and have clean gutters for years to come!